Product categories of Biomass Pellet Machine, we are specialized manufacturers from China, Biomass Pellet Machine, Biomass Pellet Mill Machine suppliers/factory, wholesale high-quality products of Biomass Pellet Making Machine R & D and manufacturing, we have the perfect after-sales service and technical support. Look forward to your cooperation! ♦ YGKJ series Vertical Ring Die Pellet Machine absorbed the essence of pellet mill in oversea market,after our engineers improved,it had reached the international advanced level. ♦ The heart parts [double layer die" has unique structural assembly and [rollers" are made of high quality wear resistant alloy steel.These two parts have the following characters: particular design, reasonable structure, low energy, high efficiency, long service life and so on. ♦ YGKJ series verticaol Ring Die Pellet Machine is mainly applicable for difficult molding materials with low adhesion rate, for example rice husk, sunflower husk, peanut shell and fruit shell; branch, stem, rind and other wood waste; a variety of crop stalks; rubber, cement, ash and other chemical materials. It can be used in feed mill, wood processing plants, fuel plants, fertilizer plants, chemical plants etc. ♦ Less investment,Fast return,No risk. YGKJ series efficient vertical ring die pellet machine is an ideal dense. 1.Motor of biomass pellet machine use Siemens Brand. 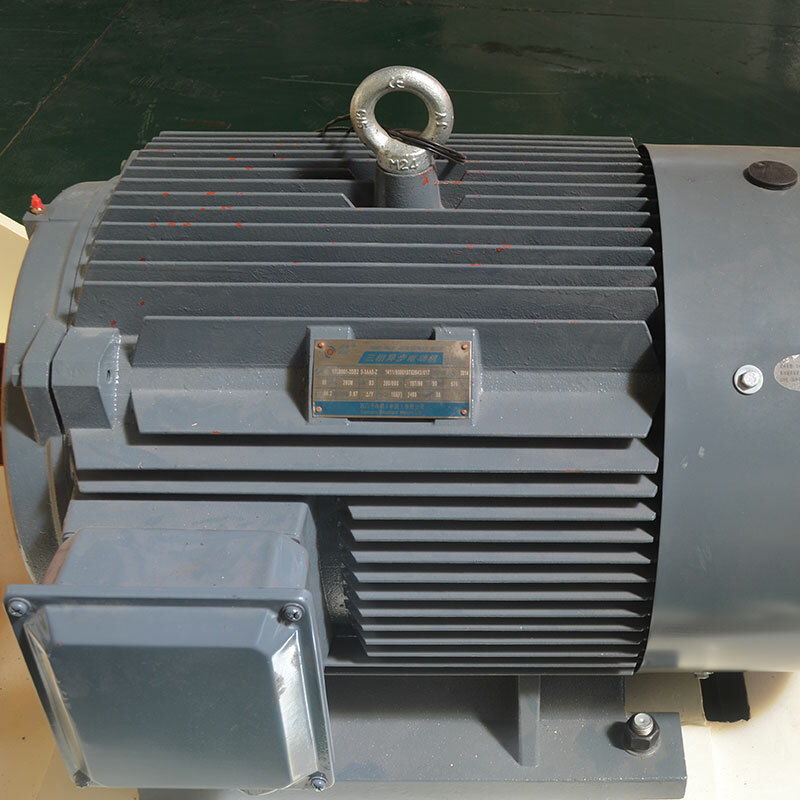 This kind of motor is frequency and has thick copper coil, it won`t be burned due to instantaneous current. 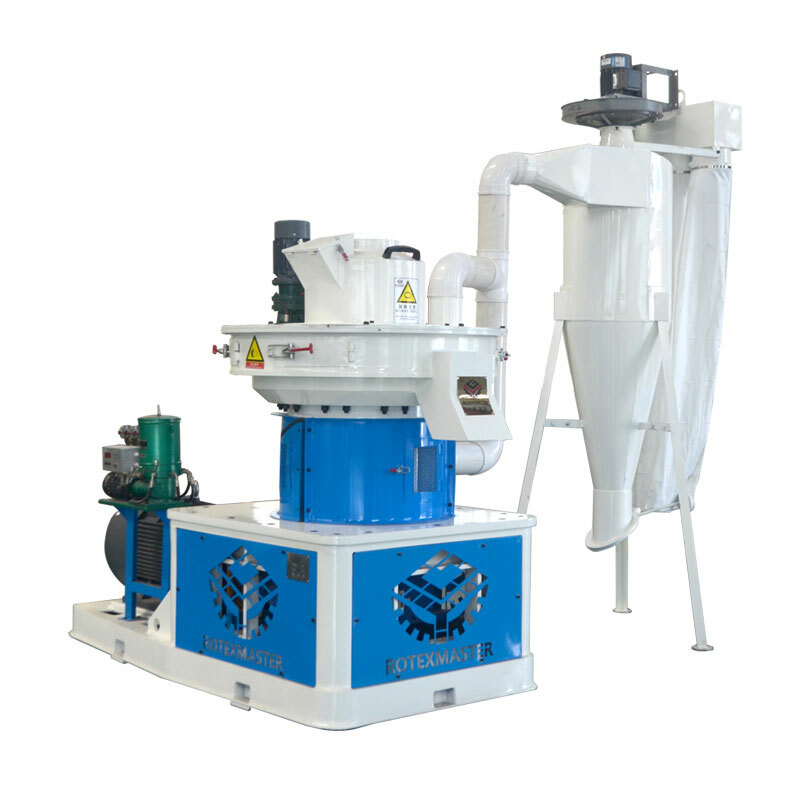 2.Reducer adopts professional pellet mill reducer Guomao brand, which can ensure the quality and after-sale service. 3.Electric components of sawdust pellet machine adopts famous Delixi brand, which can ensure the quality and after-sale service. 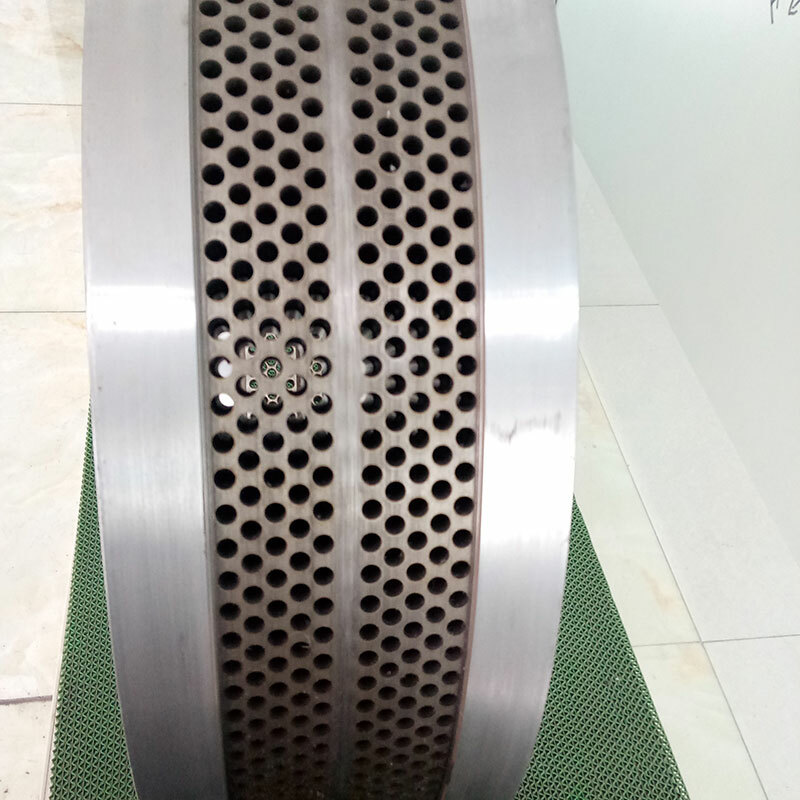 6.Independent research and development steel ring replace of traditional Viton pad, which won`t leak materials. It barely needs to replace which reduce the maintenance cost. 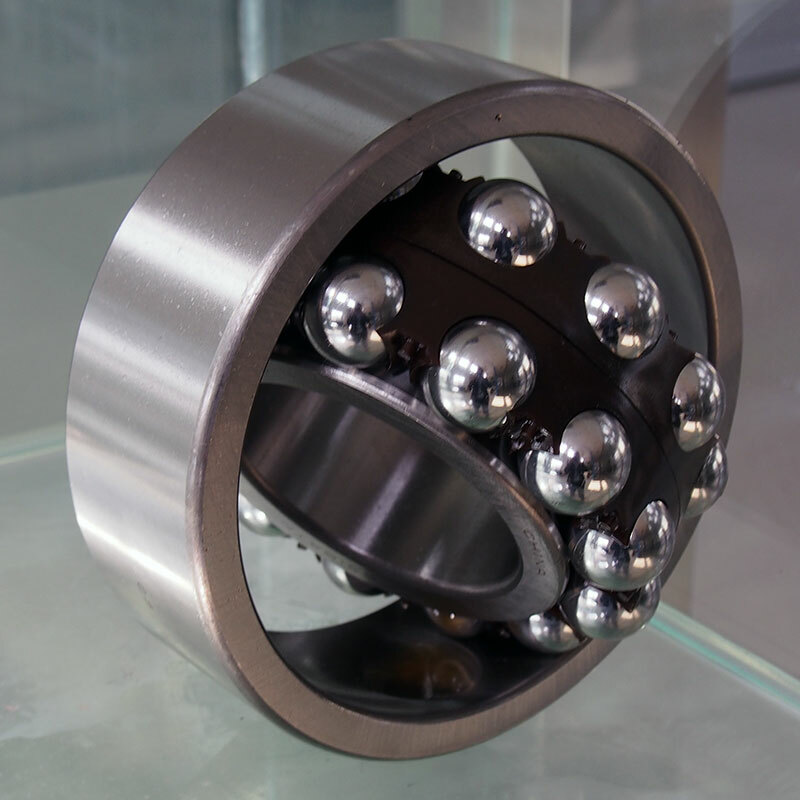 7.Stainless Die of pellet mill is designed according to different raw material. 8.Cooling system combines cyclone dust collector and bag dust removal, which avoids jam caused by the mixing of water vapor and dust.